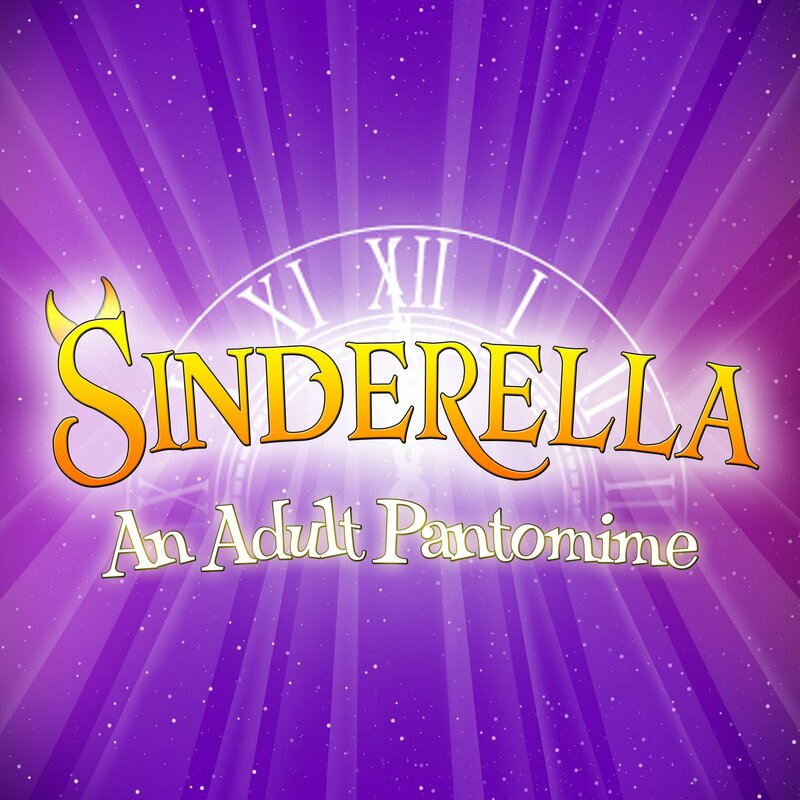 You shall go to the ball in our adult panto! 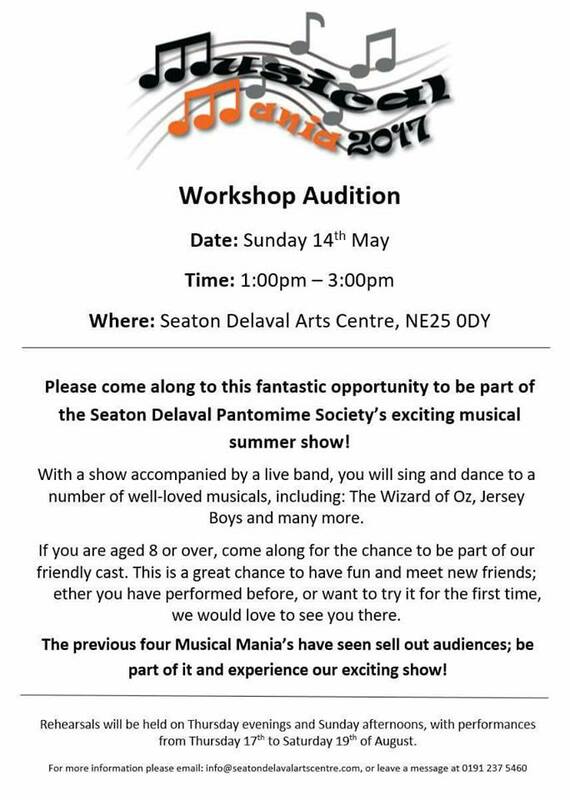 Previous post Auditions for Jack and the Beanstalk! Next post Paint and Sip Party!